Of course, there will always be room for error. However, if you put a big tree in an area wherein it doesn’t belong, wouldn’t it be so annoying? So, what should you do to avoid such mistake? When choosing a tree, you need to be very wise. Most trees could be slow growers, so this means that you need to wait almost numbers of years to gain the benefits of planting them. It is crucial that you should know what to expect first before you plant a tree. 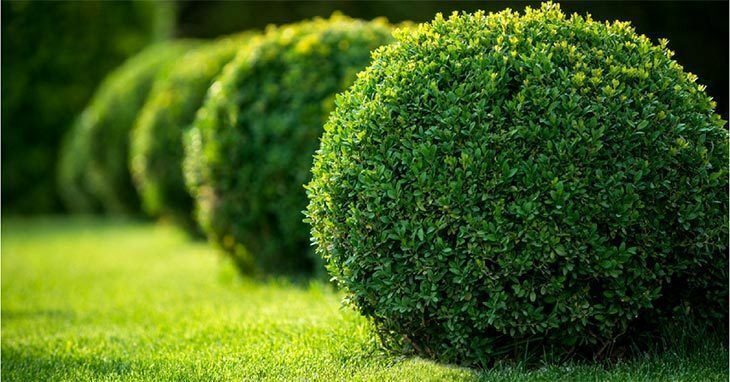 You might as well consider shrubs, and some of them are good options for foundation plantings as they stay compact, so there is a need for a minimal maintenance only. Roses could be so favorite since they are appealing to both your nose and eyes. Most homeowners would like to classify vines based on how they will be used in the landscaping. 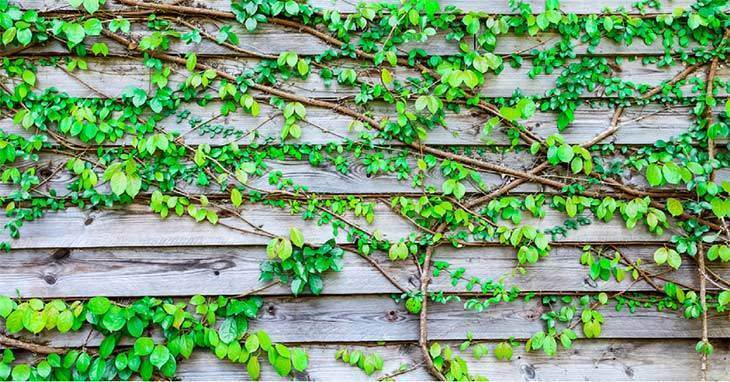 Due to their vigor and versatility, most gardeners love vines. However, there is a need for you to be very careful as you choose for the best vine. Most vines are considered as invasive plants. Some of the ground covers are referred as foliage plants, and with that, they aren’t popular as spectacular flowering displays though they have these attractive leaves. Blue Rug Juniper is a very popular ground cover for landscaping. Nevertheless, many homeowners would want more from the ground cover. 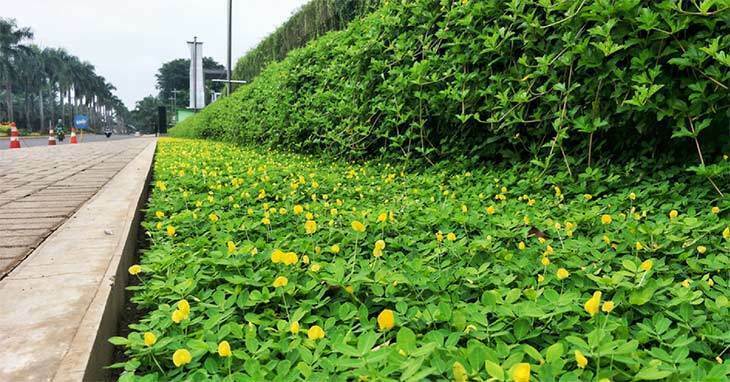 They want for it to bloom profusely and could prevent soil erosion too. With that, flowering ground covers might be considered. Many would love flower gardening that is almost the same with growing perennials. If you don’t want to replant annuals yearly, then having some perennials which come up after year is considered to be a no-brainer for low maintenance. You just have to remember that though they could be in low maintenance; still, they aren’t maintenance-free. You have to expect to perform certain tasks like dividing the perennials keeping them robust. And of course, you need to keep your lawn neat and clean. However, choosing plants must depend on the shade or sun preferences like impatiens and red salvia. Pests that could ruin both the plant and the landscape so a good pest control product should be considered along with the weeds that might grow rapidly if you could not maintain your lawn so the best weeder should also matter. How about drought conditions that you might experience? This is another matter to bear in mind. The type of soil you are planning to have these plants is also a great consideration. 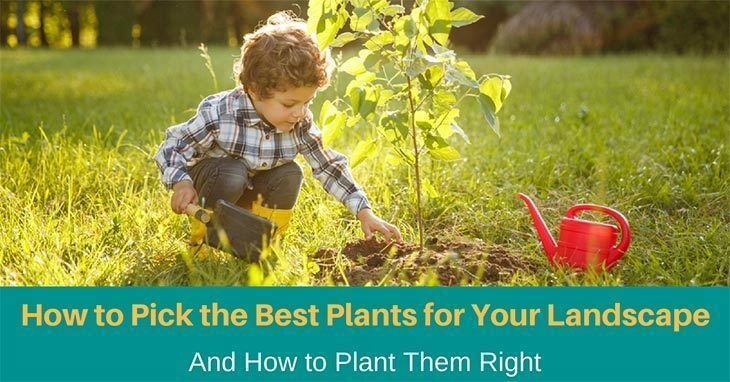 Now that you already have an idea whether what kinds of plants could best suit your landscape garden, it is best that you should also know how to plant them right. Each kind of the above mentioned landscape plant needs a slightly different method of planting and so knowing the right way must be considered. Measure then mark the planting spot. You need to leave space in order for the mature size of the shrub and tree, both in height and weight. There is a need to make sure that there are no underground pipes or wires to where you will dig. And of course, dig the right size hole. You also need to remove any pots or even peat pots. Be wary about the root system of the shrub and tree. It is also best to position them in the center of the hole. Then, refill the hole with the same soil that you too out of it. To settle the soil in the hole, it is advised that you water the shrub or tree. You should also put the stakes in now once you plan to stake the tree. Remove any strings, tags or wires on the upper branches or pull off those damaged or broken limbs. And finally, mulch the shrubs or trees with three inches of mulch. On the other hand, perennials should also be planted carefully. They are those plants that could live for numbers of years. But, most might die to the ground especially during winter and could go dormant. These plants are also best planted after you already situated the shrubs and trees. Select and mark the right planting spot for the perennials. Then, prepare the holes or the best for the plants and dig these holes. You also need to remove any pots such as peat pots then examine the root system as well. Now, plant the perennials through setting them in the middle of the hole at the same time gently spreading the roots out and re-filling the hole around them using the same soil that you took out of it. Finally, water the perennials properly to settle the soil and add mulch if you want. 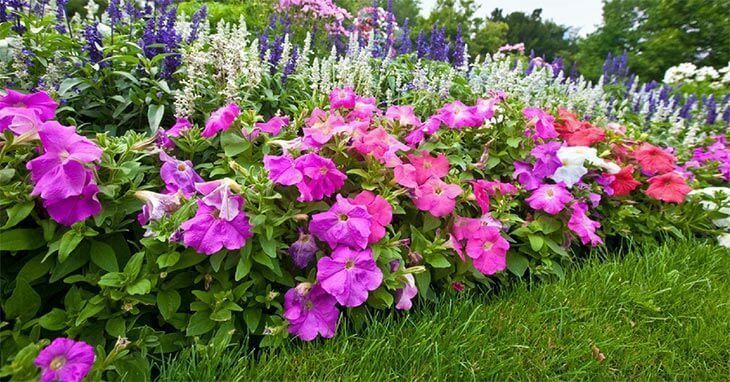 Again, annuals are those plants which required to be replaced every year since they could only live for a season. They are utilized for color, and they could fill in around perennials. And they look best once planted in groups with the same species and colors. Pick the right spot for the annuals. You might try moving them around the garden while still in their pots. You need to remove any weeds or sods from the area where you will situate them. Now, loosen the soil and work in some slow release fertilizer for the flowers. Then, pop the annuals out the pot or cell pack and inspect the roots. If they grow in cell packs, they might have twisted roots at the bottom. So, you have to pinch the bottom off with the fingers and provide the rest of the root clump a bit squeeze to loosen it. If you can’t spread them out, pinch or cut the curled roots. There is a need for you to dig holes that are as deep as the annuals which grow in the pots or cell packs. Put them in the holes and fill these holes with the loosened soil that you amended with the fertilizer. Avoid tamping down the soil. Water the plants carefully for the soil to settle and add more soil once the roots are exposed and water again. Simply follow the tips above carefully and you will surely have a beautiful landscape garden. So, you now have an idea about which plant best suits your landscape, right? And you also have gained some important tips on how to plant the different kinds of plants. Are you planning to start showing your gardening skills now? Just bear in mind the things I have mentioned above for you to be guided throughout what you need to accomplish. 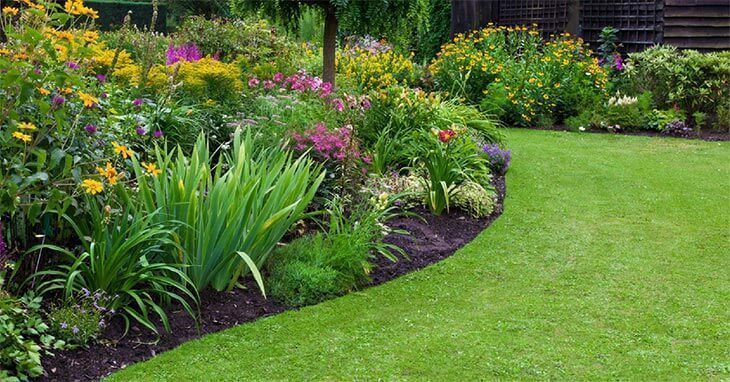 Have a beautiful and attractive landscape by choosing the right plants!